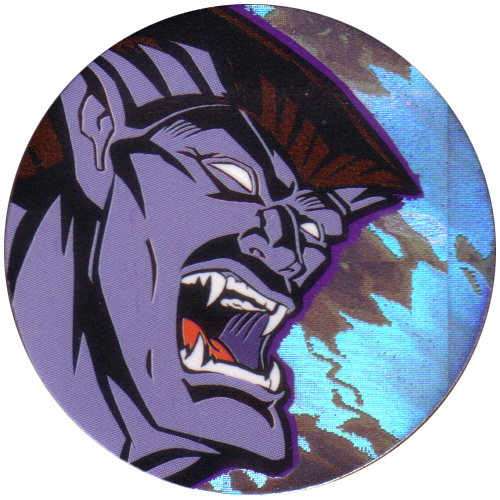 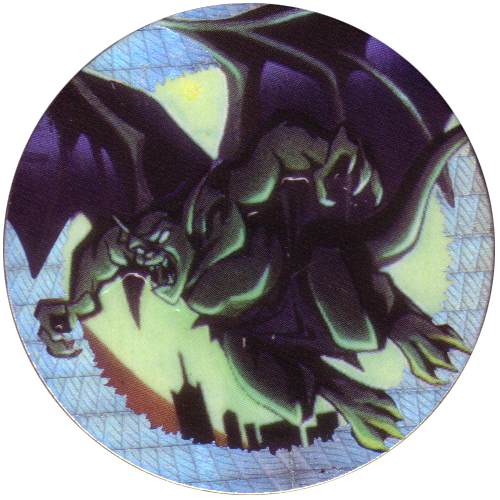 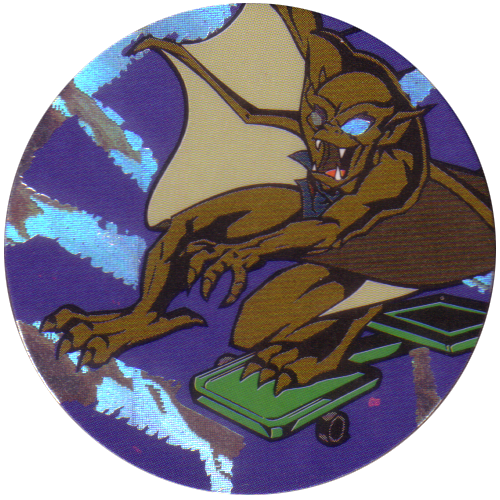 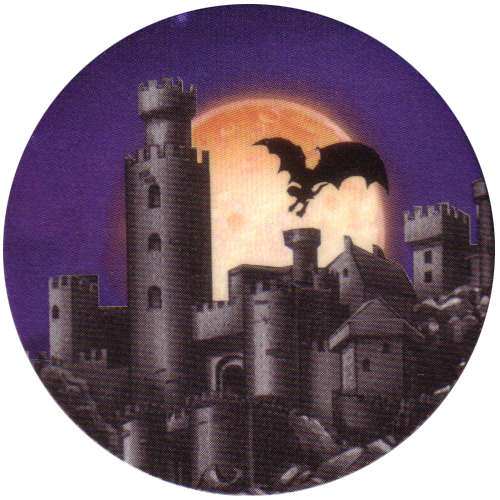 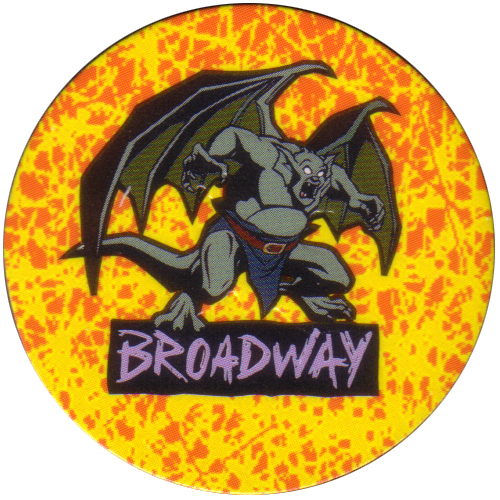 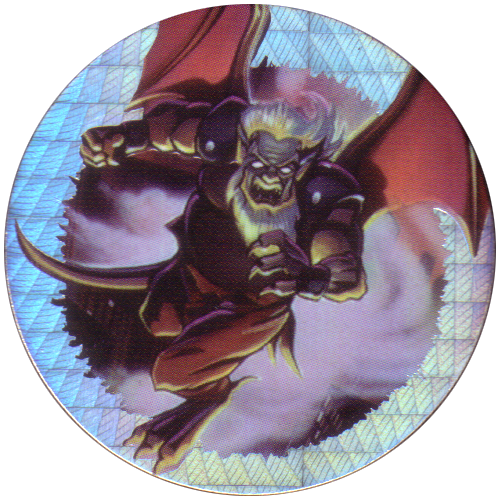 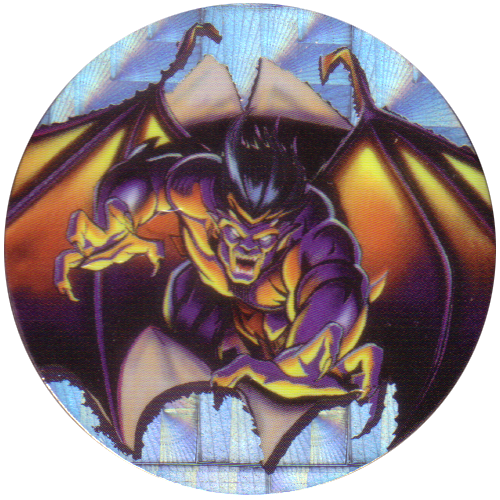 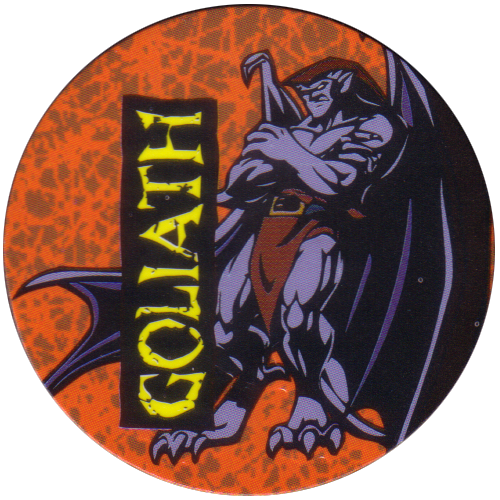 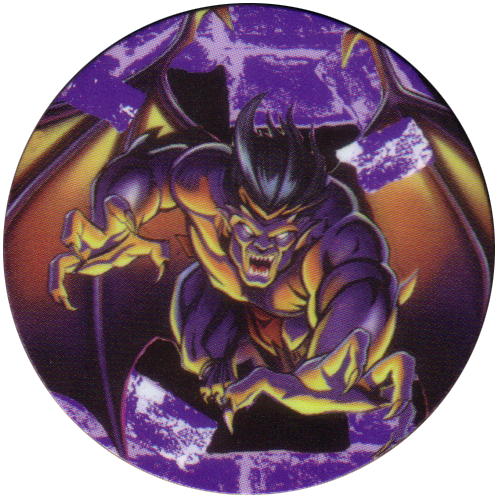 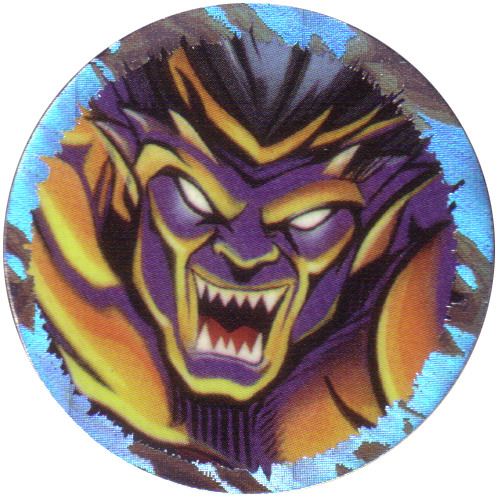 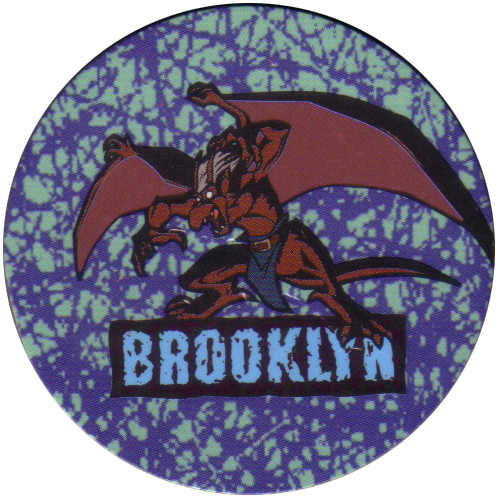 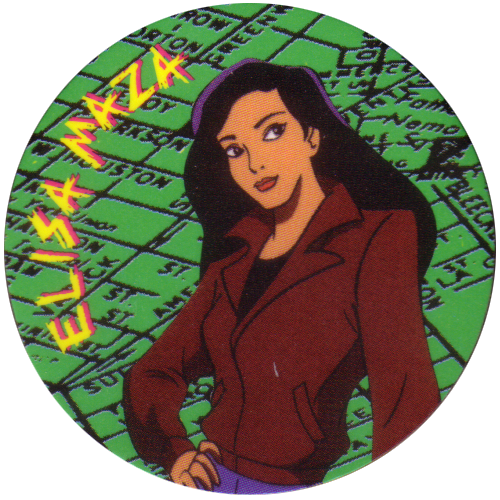 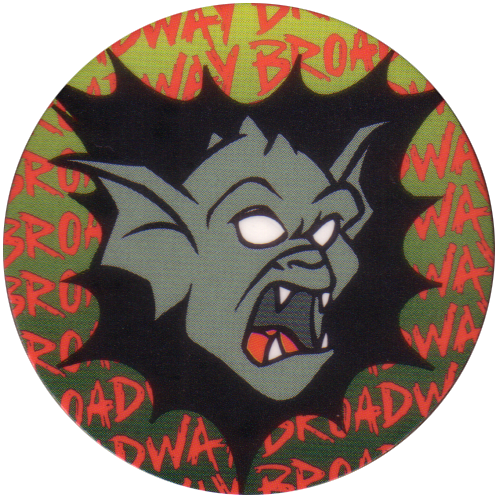 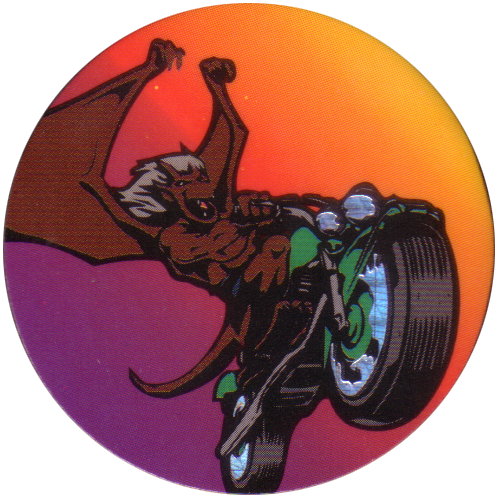 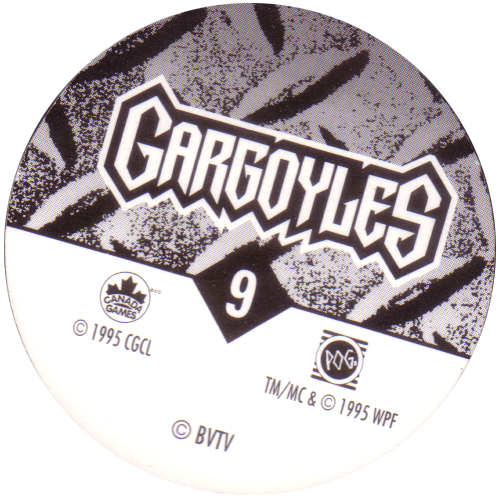 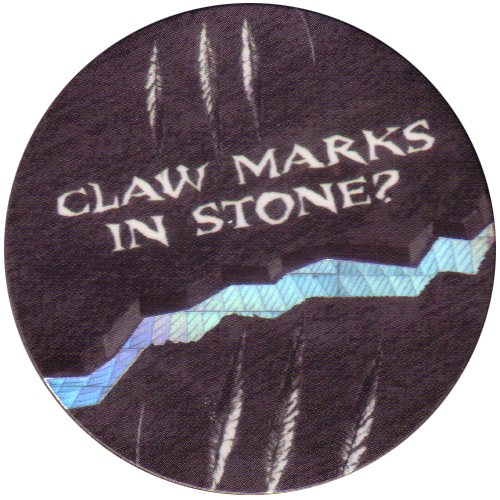 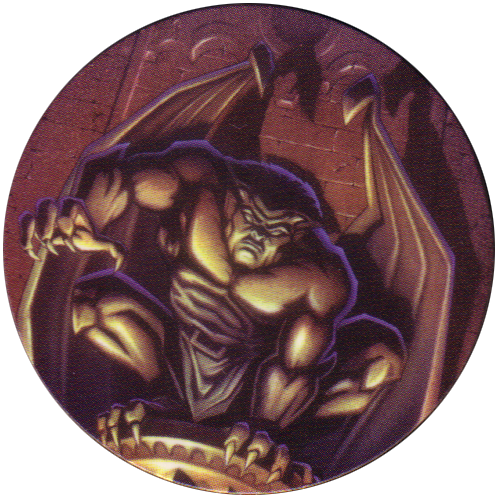 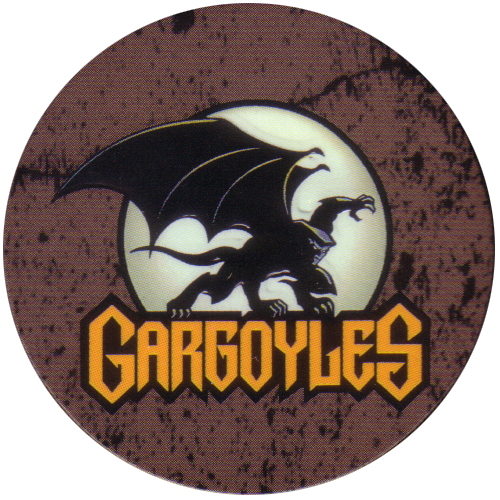 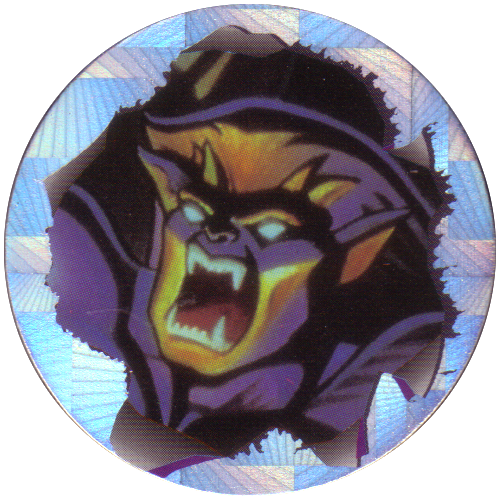 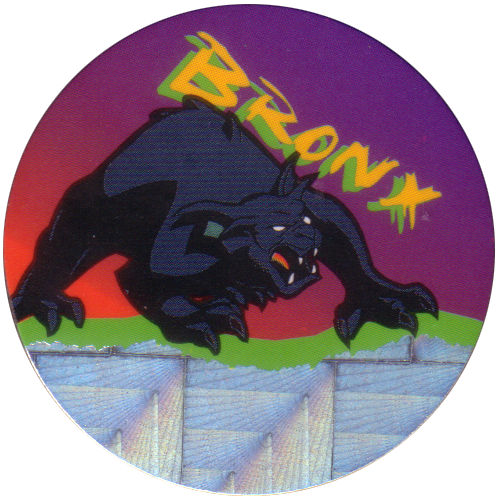 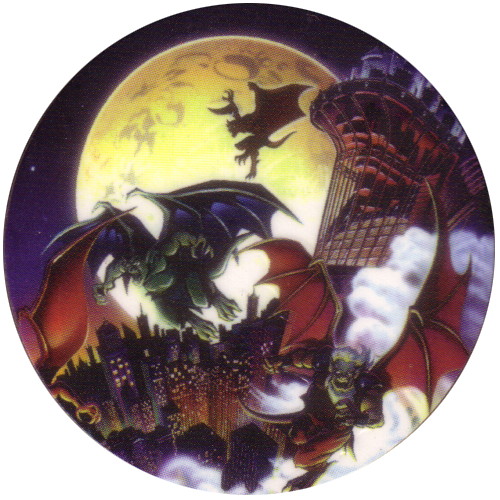 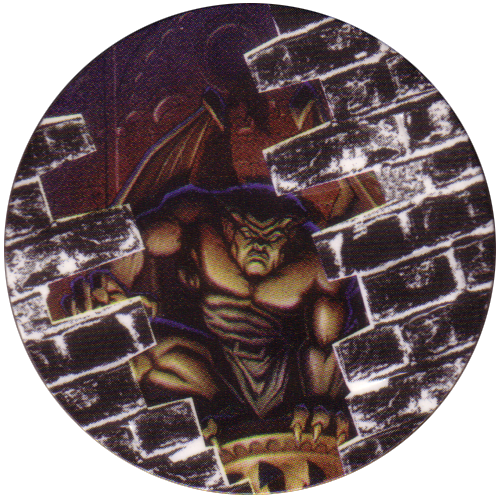 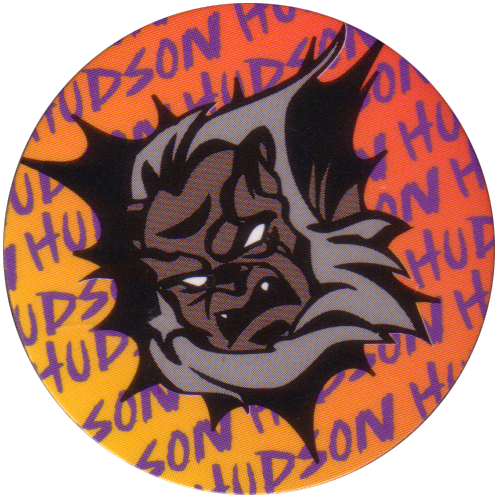 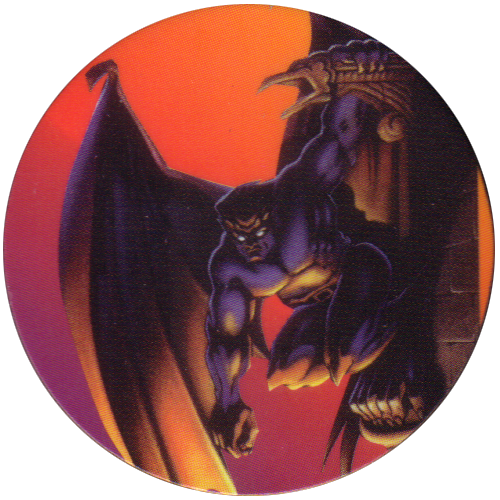 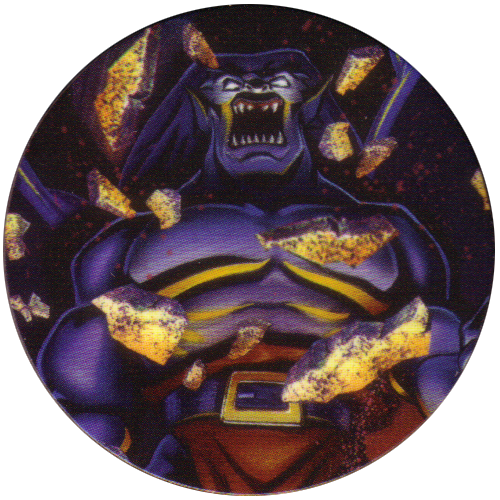 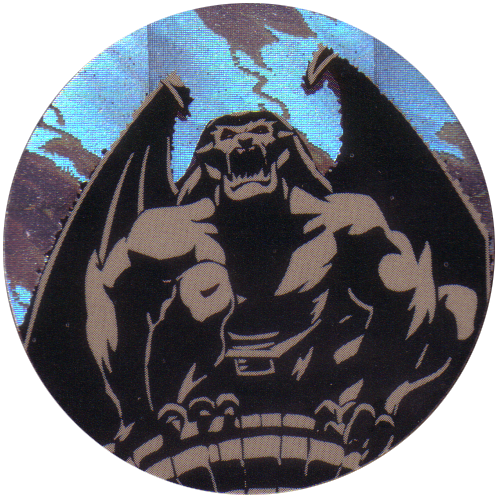 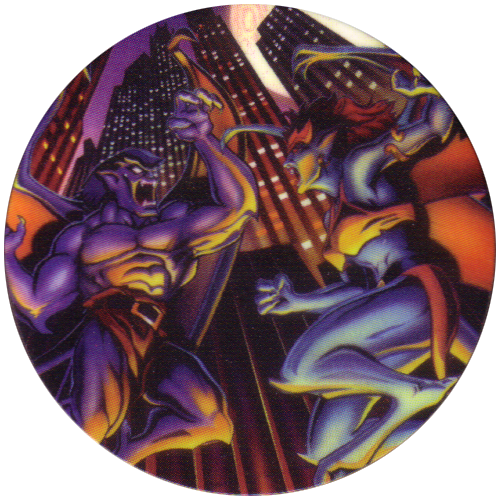 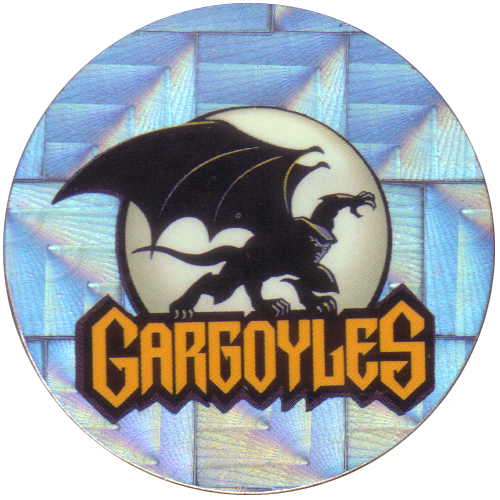 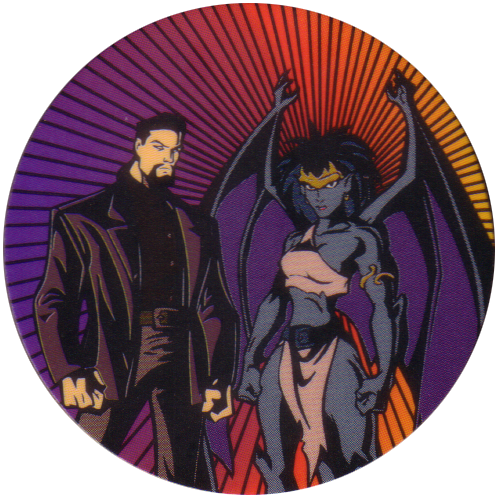 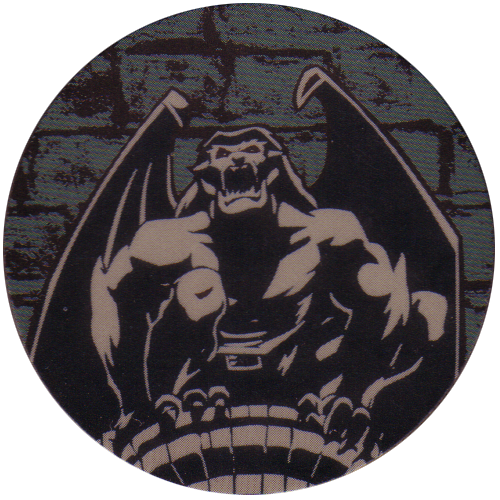 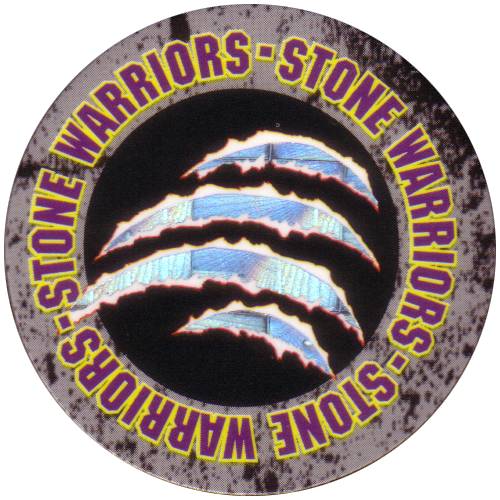 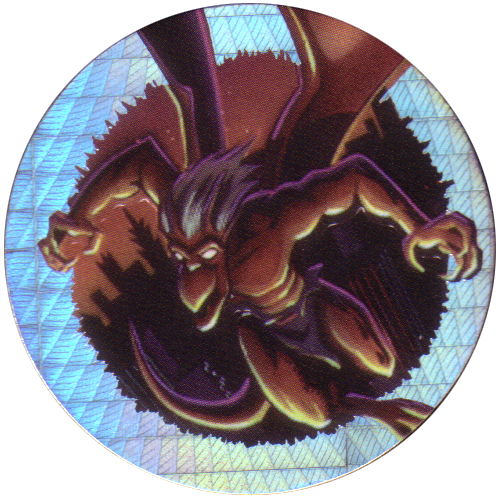 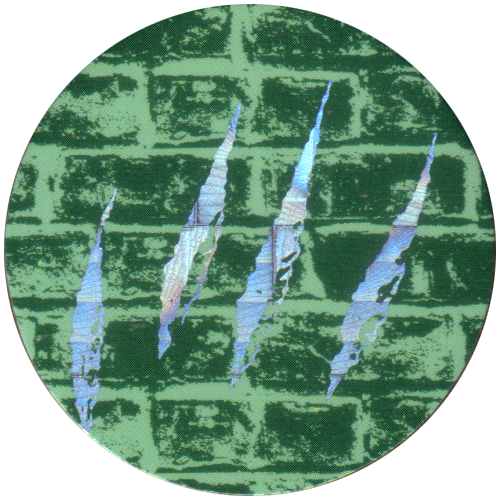 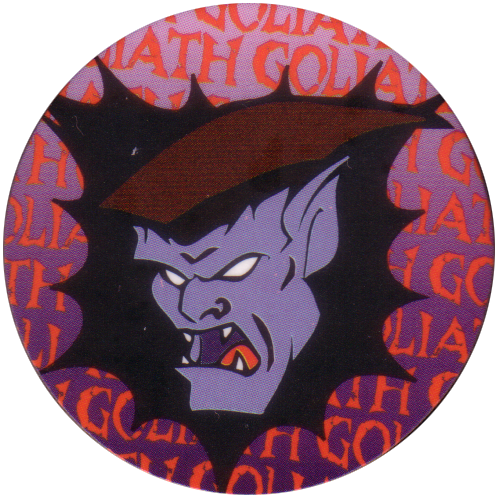 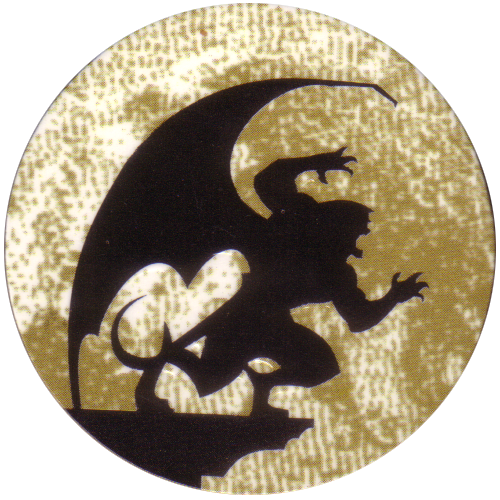 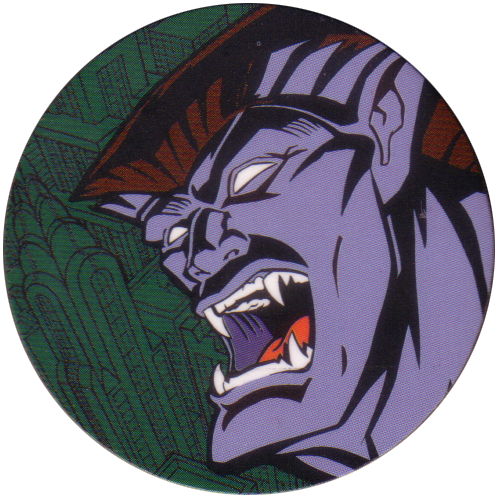 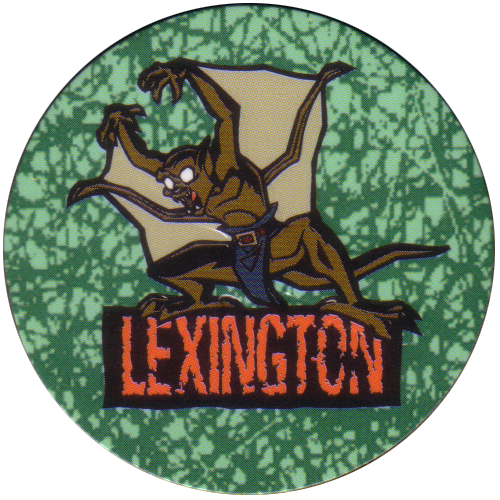 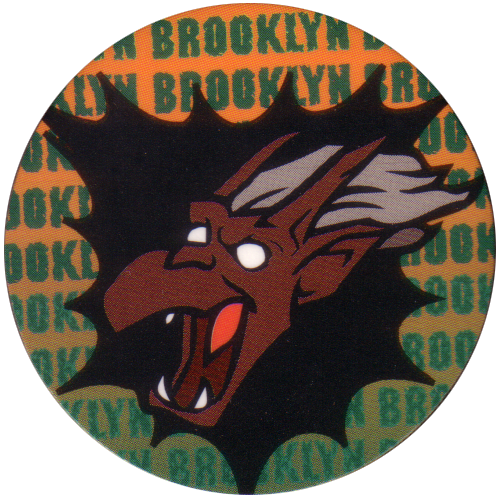 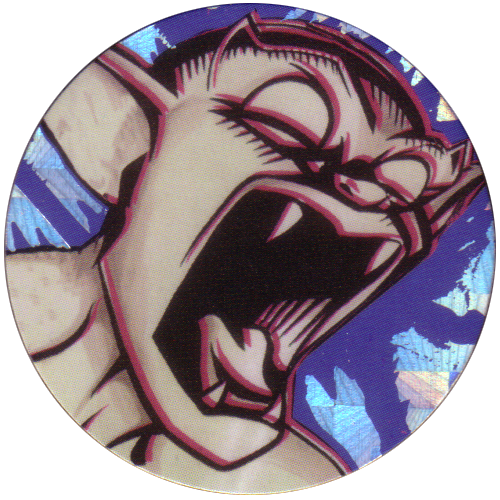 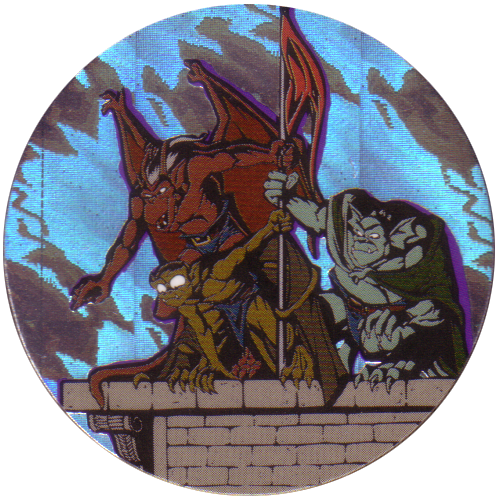 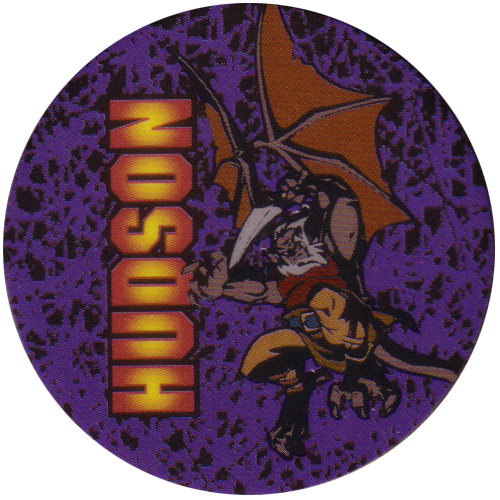 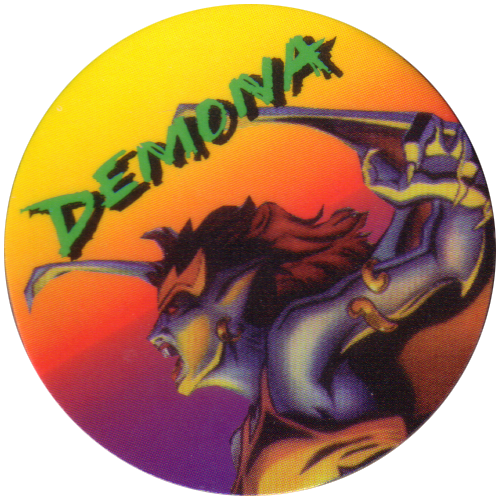 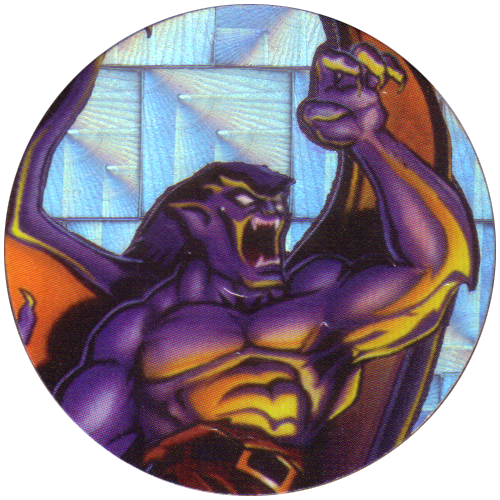 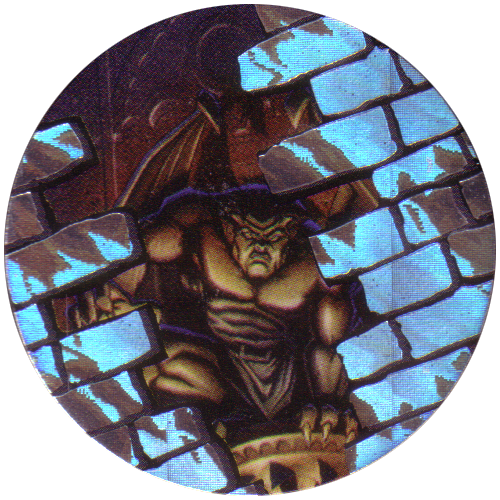 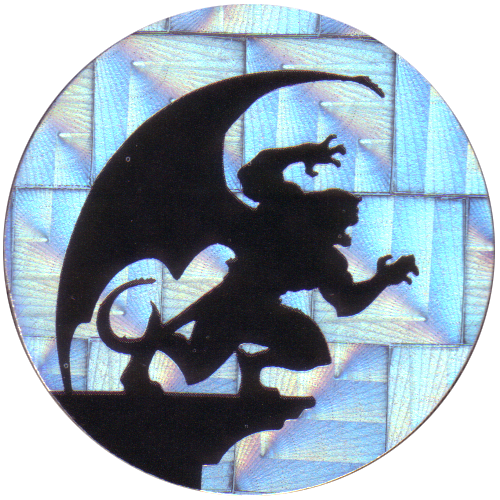 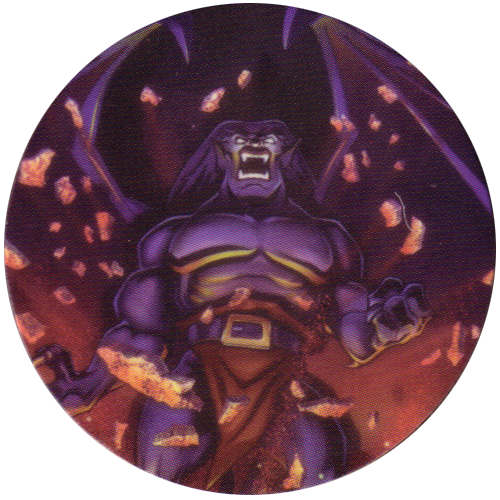 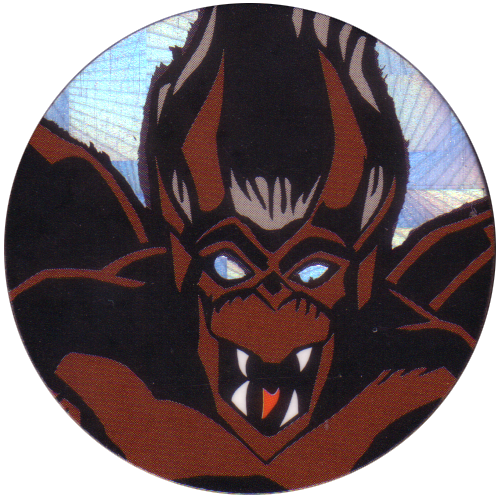 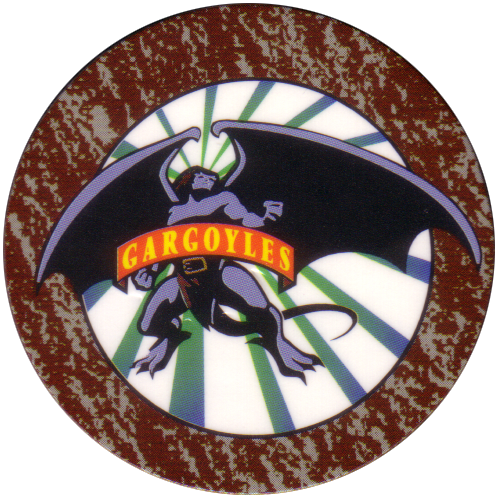 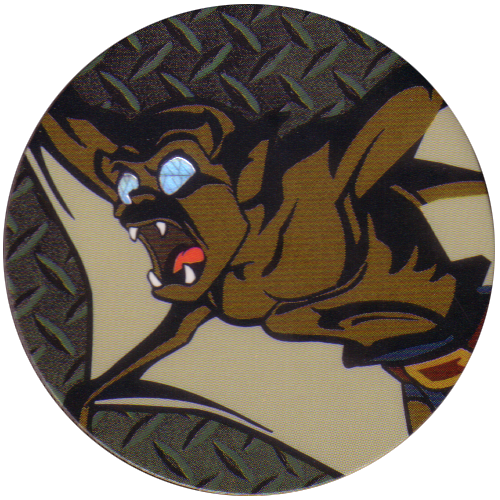 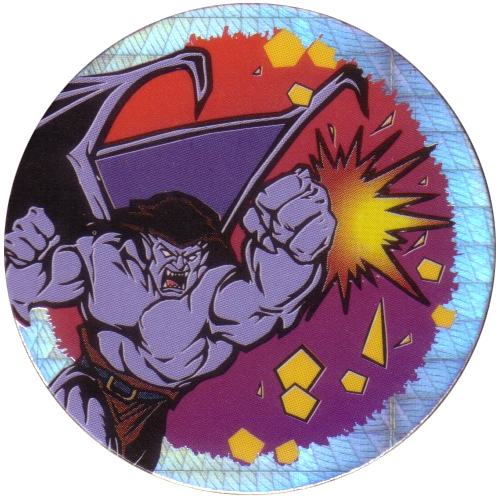 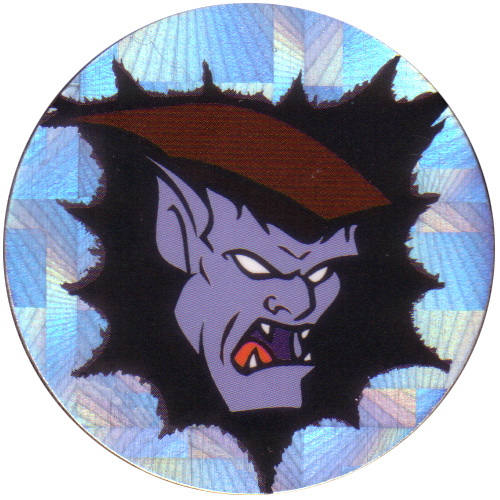 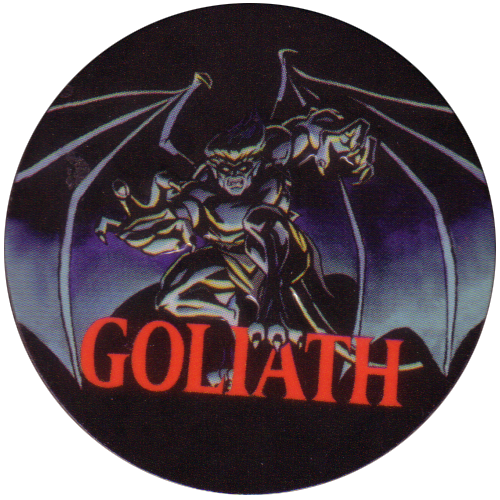 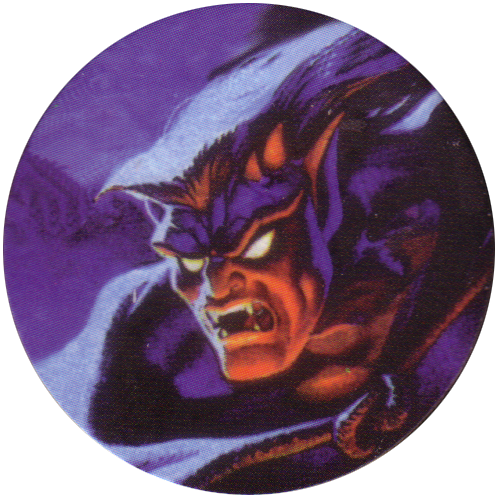 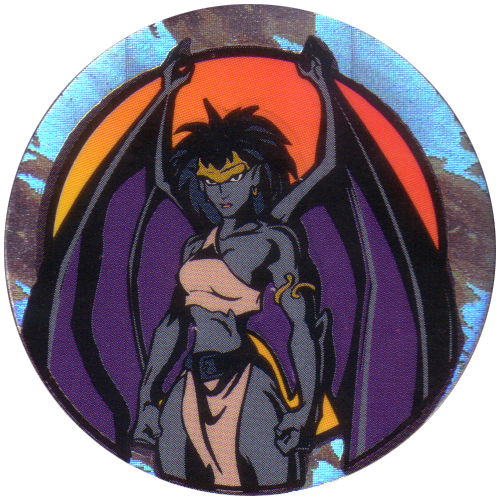 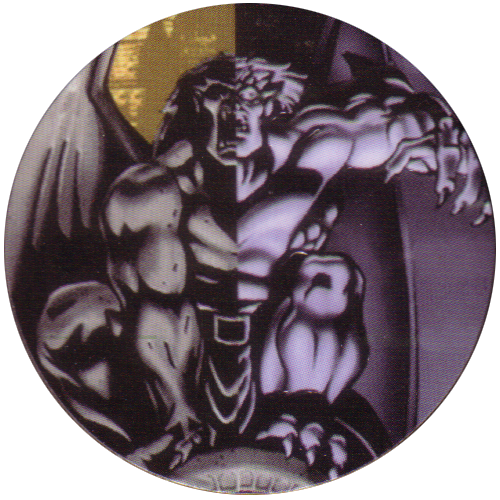 Info:These Pogs are based on the Gargoyles Disney TV series. 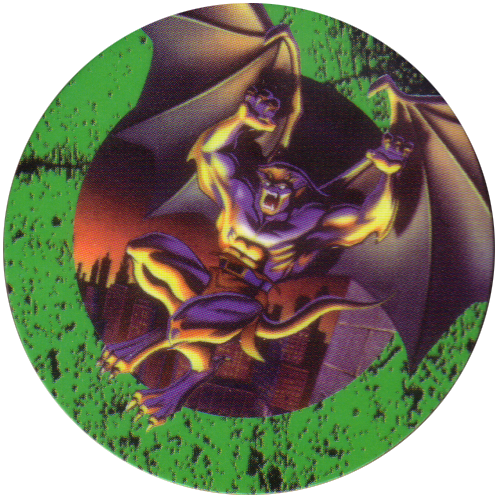 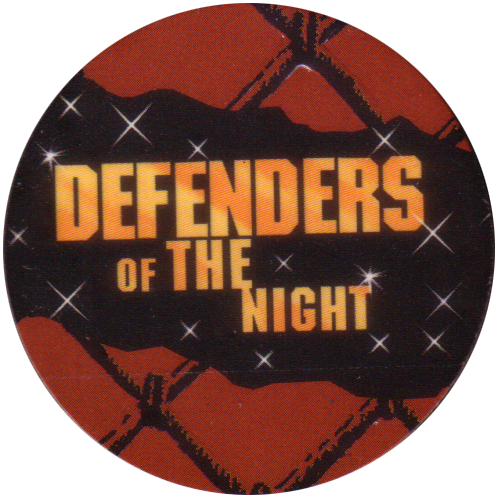 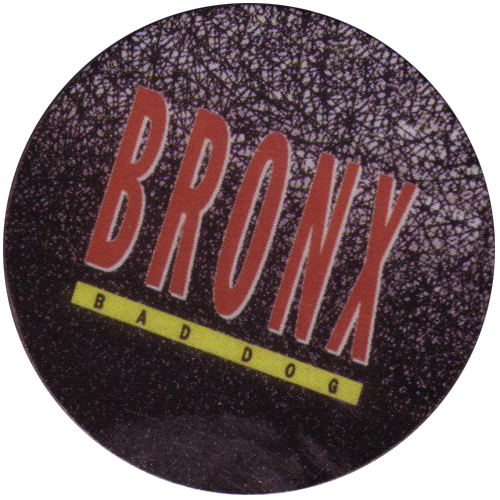 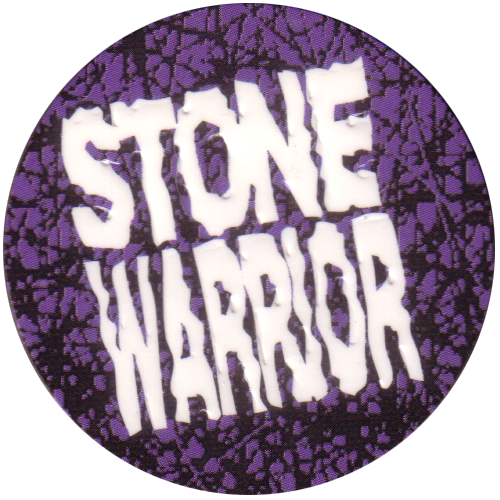 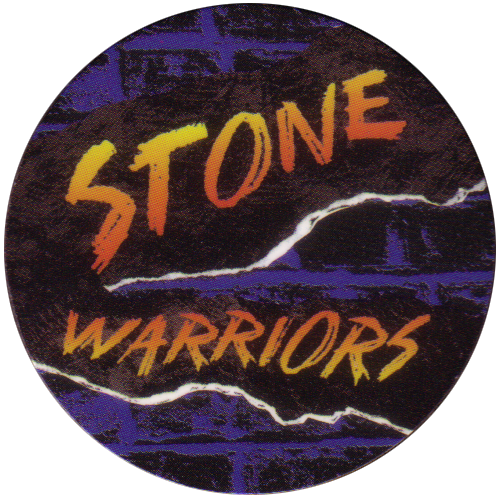 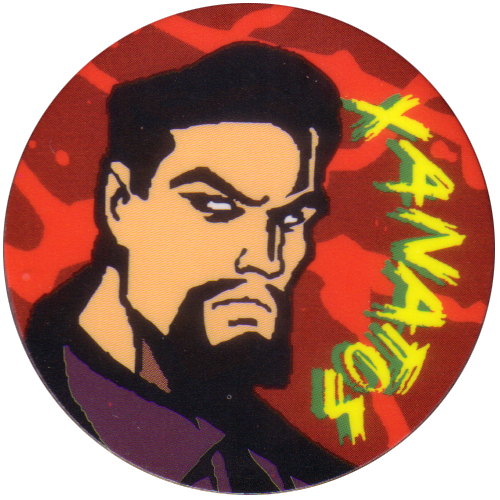 They were released in 1995 in Canada by Canada Games. 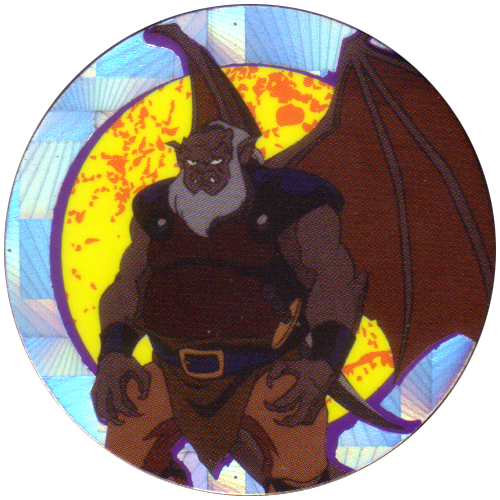 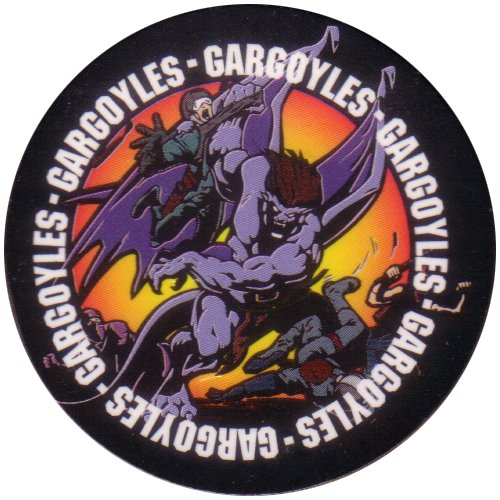 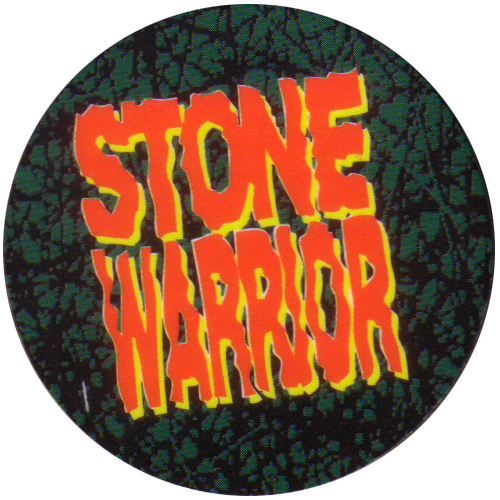 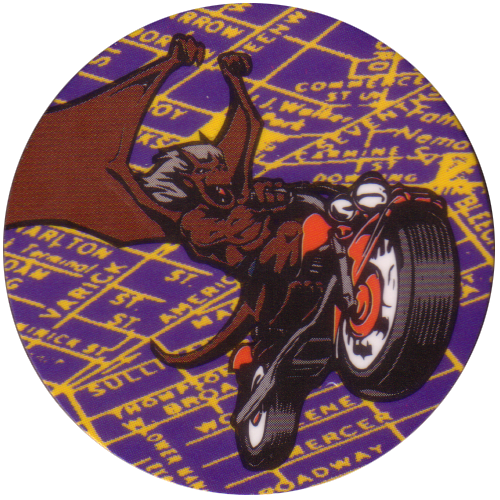 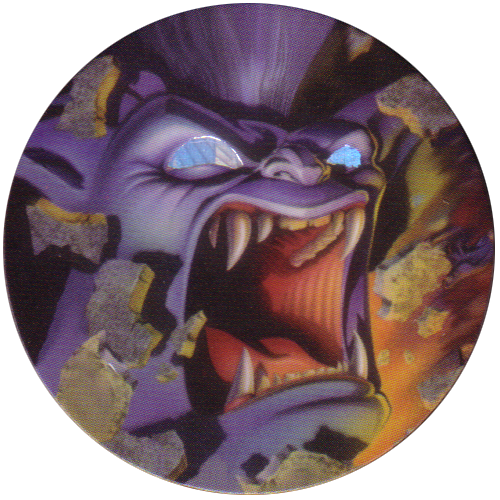 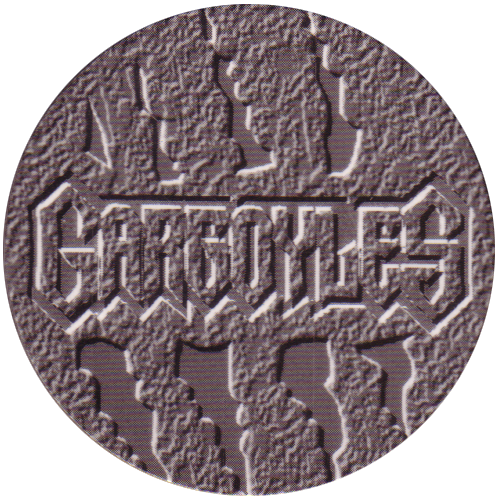 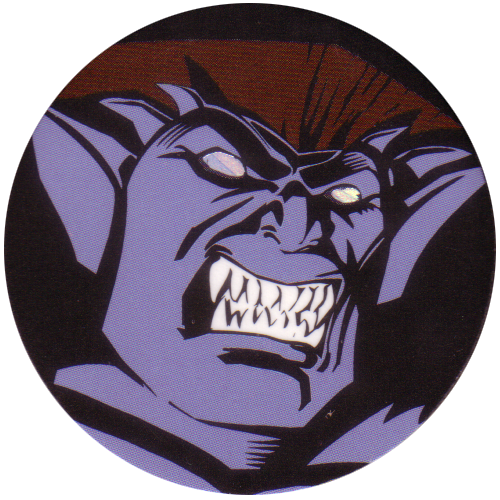 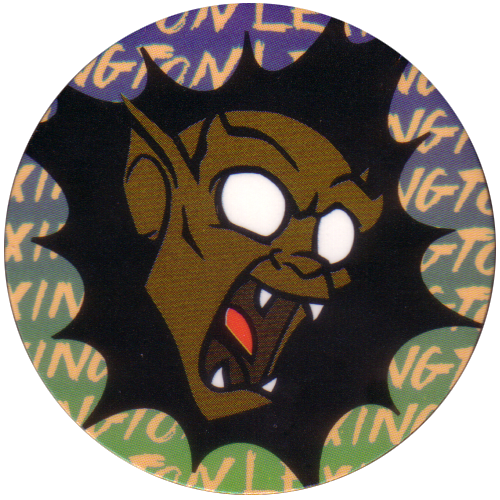 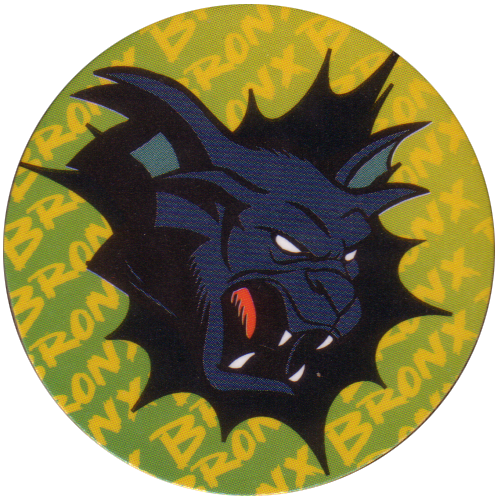 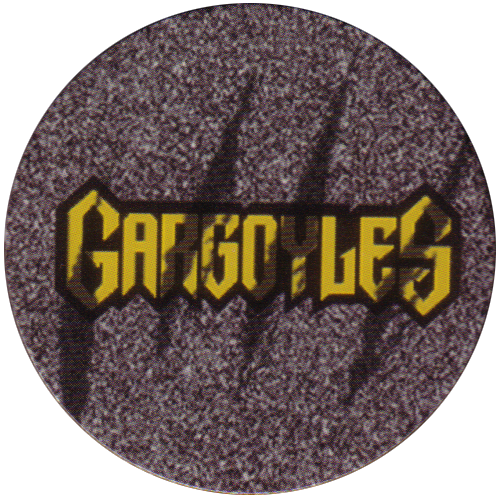 This is the full set of 70 Gargoyles Pogs, numbered 9-78 (the first 8 are Kinis).